The natural process of ageing brings in its wake typical ailments that can be a cause of worry, pain and distress. The approach of providing healthcare services for the aged is different, for it has to take into account the patient’s emotional side as well. 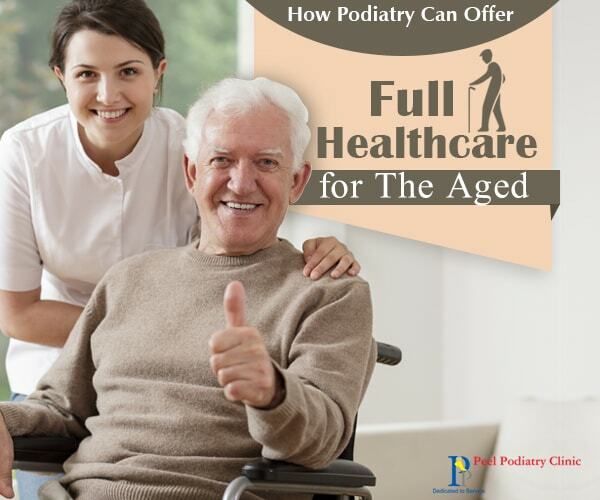 Podiatry, especially the one offered at Peel Podiatry, can provide full healthcare services for the aged in the following ways. How can ageing affect the feet or lower limbs? As we age the bone density reduces due to a decrease in the absorption of calcium. Condition such as arthritis, can severely impact our ability to walk let alone run. Besides, years of walking and running take a toll on our feet, ankles and the lower extremities such that their elasticity reduces and the nerves, muscles, tendons, ligaments and cartilages undergo wear and tear. Furthermore, the fatty pads in our feet that are necessary to provide a cushion from external resistance, reduces in size as well. These conditions can impair the ability of the feet of an aged person from carrying the full weight of his or her body. As a result, the overall balance of the body gets disturbed and the person loses the ability to walk smoothly or suffers from pain while doing so. Most of the time, the aged population consider such debility as a part of the ageing process and do not go for any medication or treatment. When to seek the help of a Podiatrist? Our feet can be the mirror to our health, for their worsening condition can point out to some form of an ailment. The worsening condition can manifest itself in the form of dry skin, discolouration, brittle nails, and tingling sensation of burning, cold and numbness. So, instead of resigning to fate, one must visit a Podiatrist or a foot specialist like those working at the Podiatry clinic in Mandurah. Taking care of your feet in a timely manner can relieve you of other medical problems and increase your comfort and mobility a great deal. A Podiatrist can help your feet to get rid of any infection, which if ignored, can lead to costly hospitalization later on. Podiatrist can diagnose any lingering condition of the feet, cures and prevent the same from spreading any further. 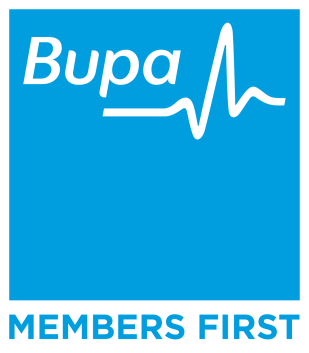 Check for sores, dry flakes, redness, numbness or a tingling sensation in your feet. If found, consult a Podiatrist. Age related problems of the feet should not be ignored, for they can lead to further medical complications. Let your feet be checked periodically by a foot specialist especially from Peel Podiatry clinic.